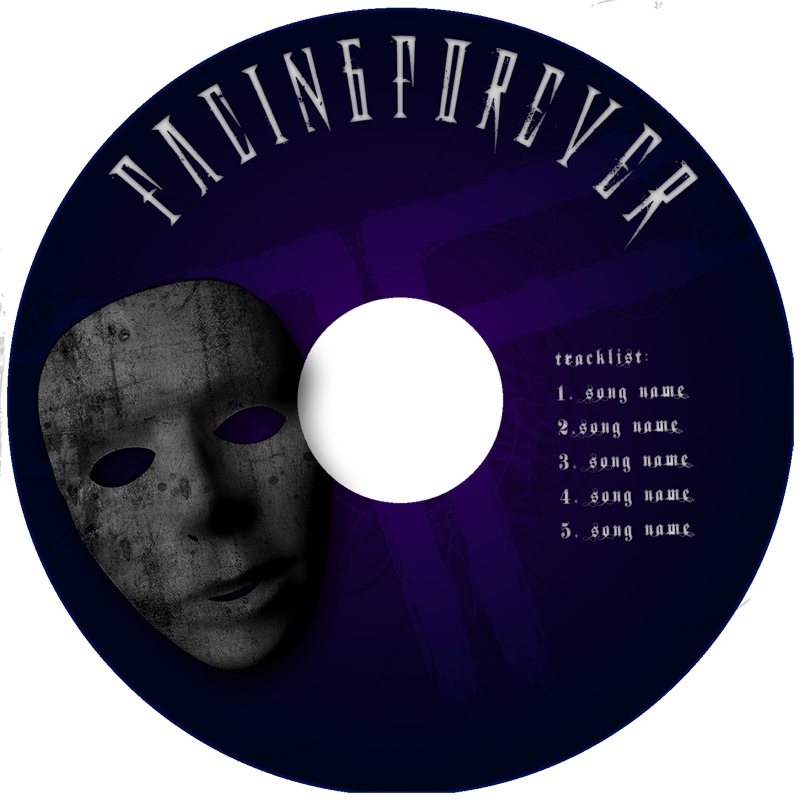 in a prior entry, i posted a couple of preliminary images of a cd package for a local band called Facing Forever. i recently finished it after a lot of Coca-Cola™ and time, and emails. 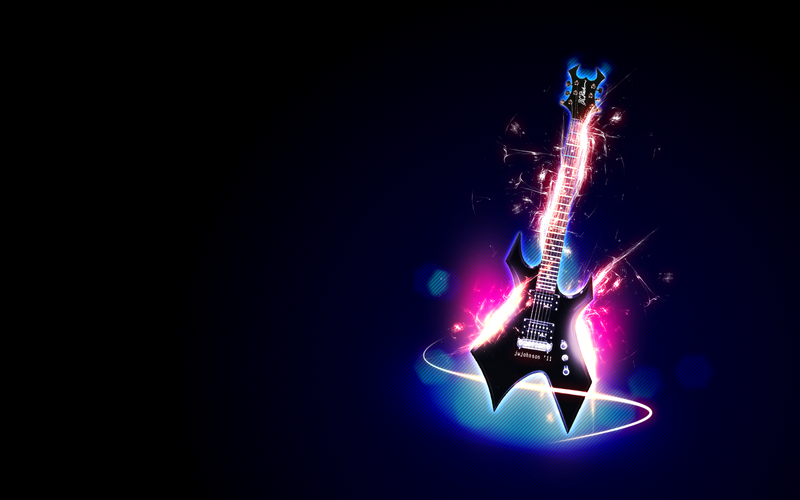 David, Sommer, if you’re reading this, hope your happy with the work, can’t wait to hear the music! 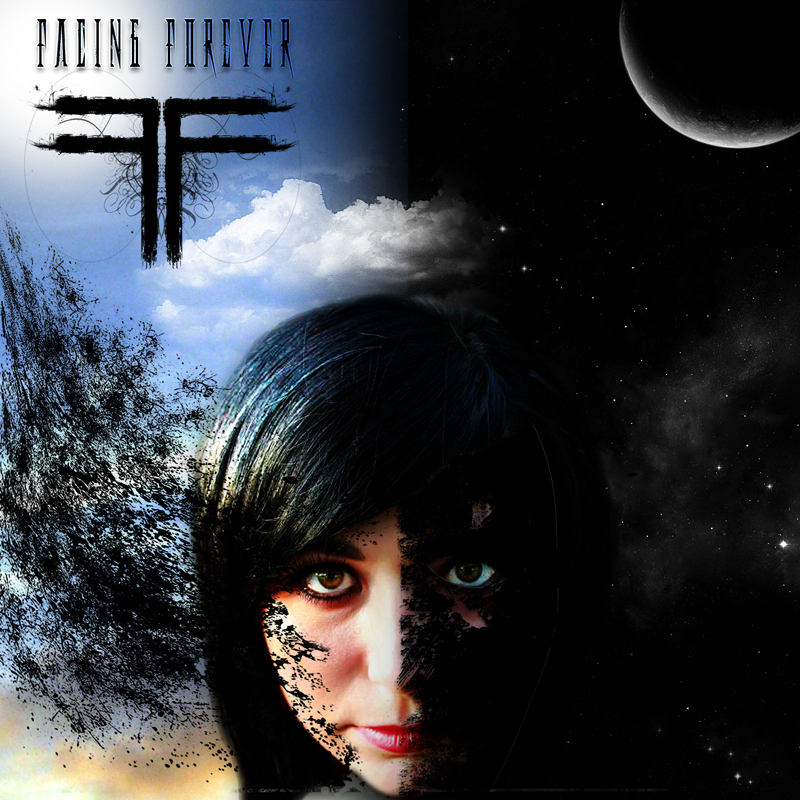 Facing Forever is a band from my neck of the woods, namely Marlow OK. My son and I have the honor of doing the artwork for their debut release. 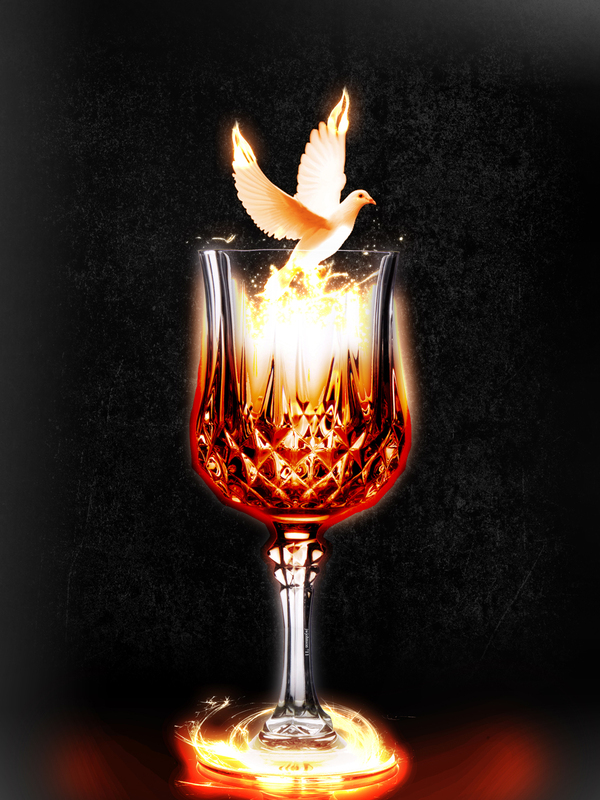 The image above is the cover. It may not be the final version, though [still waiting for the call David :)]. My son is primarily responsible for the logo. The rest was done by me, using photoshop and a picture of vocalist Sommer. I’ll post a follow-up when the entire package is done. In the meantime, go visit Facing Forever’s reverbnation and/or facebook pages and enjoy some beautiful acoustic covers. 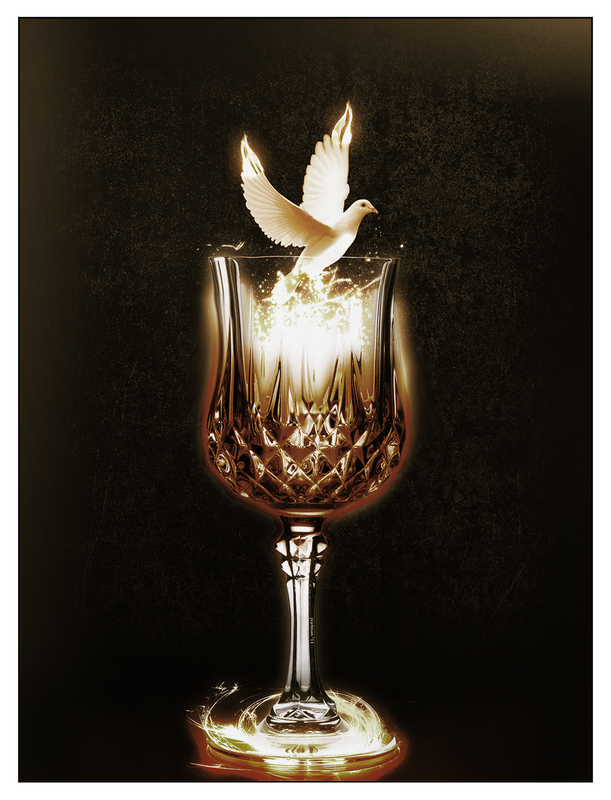 Dove from Fairiegoodmother at deviantArt, Glass from the stock.xchng. A picture of a B.C. Rich, and some time. Coffee, anxiety and some stock images. I get anxiety attacks, and my stomach feels like its filled with “butterflies” only these butterflies have razor-blade wings. All stock from MorgueFile – [ razor – thorns – butterfly (used for the body) ] The planet etc.. was done by me and the background is a public domain image from NASA. adding 01.23… changed it ’round a bit, did a little more work. I think its a bit better. Stock pics, Coca-Cola™ and no booze on new years eve. 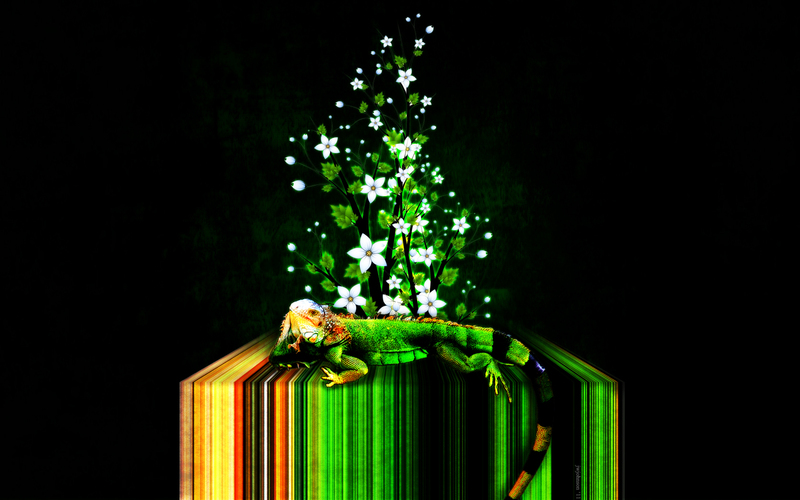 Stock used – reptile and flowers, both from the stock.xchng.